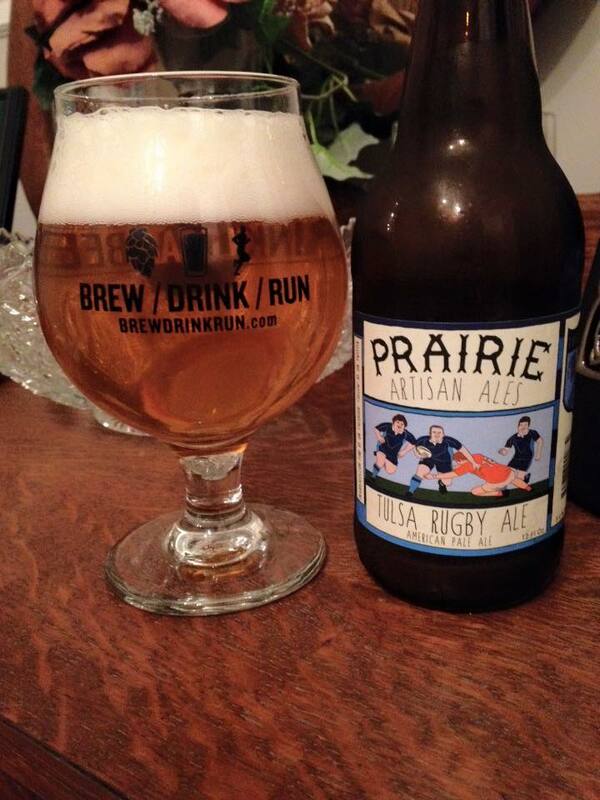 Prairie Artisan Ales Tulsa Rugby Ale is an American Pale Ale, 5.4% ABV. This poured with a clear golden color with some big light yellow highlights. I thankfully noticed the collection of yeast at the bottom of the bottle before pouring and pulled back before it made it’s way into my glass. 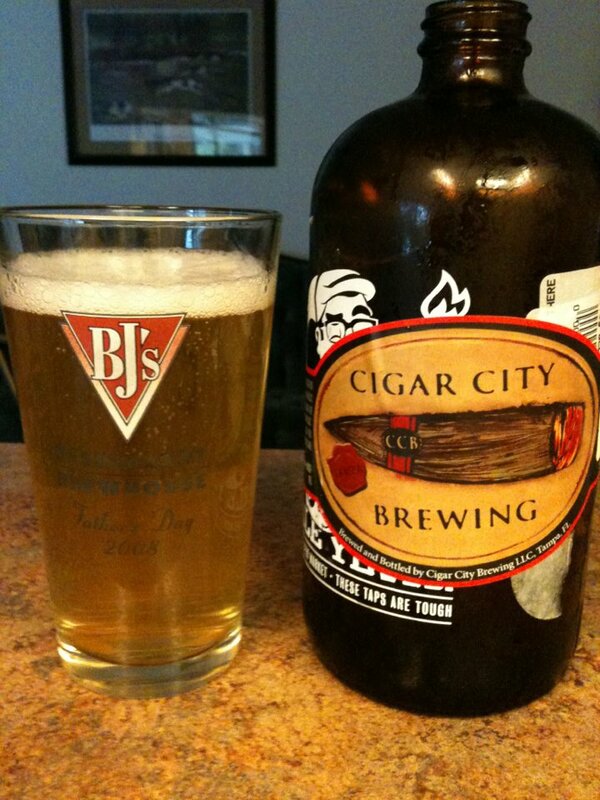 The aroma is piney with some nice lemon citrus, notes of sweet biscuit malt. Very similar in the taste. 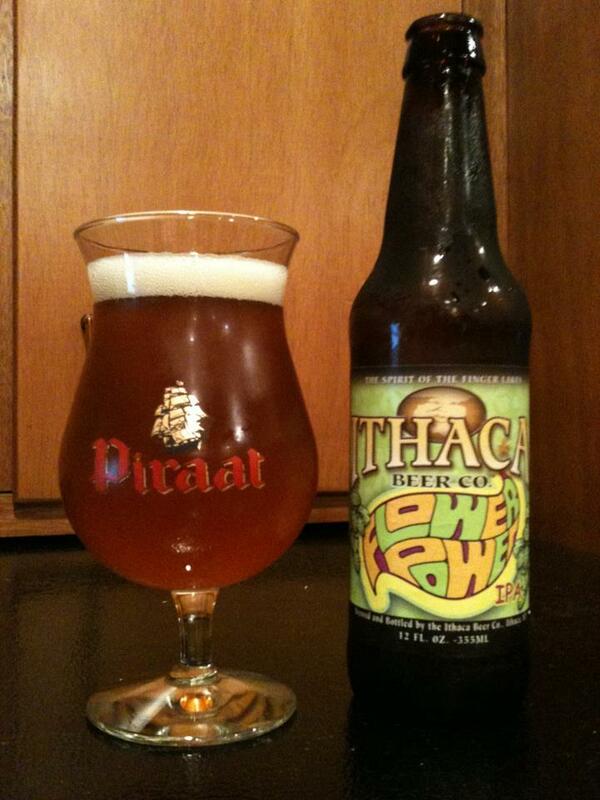 The pine really dominates the taste but waves of sweet lemon, biscuit malt and some grassy and floral notes as well. This is an enjoyable pale ale, but I think I would be more inclined to reach for a Standard instead of this for some every day Prairie drinkin’.